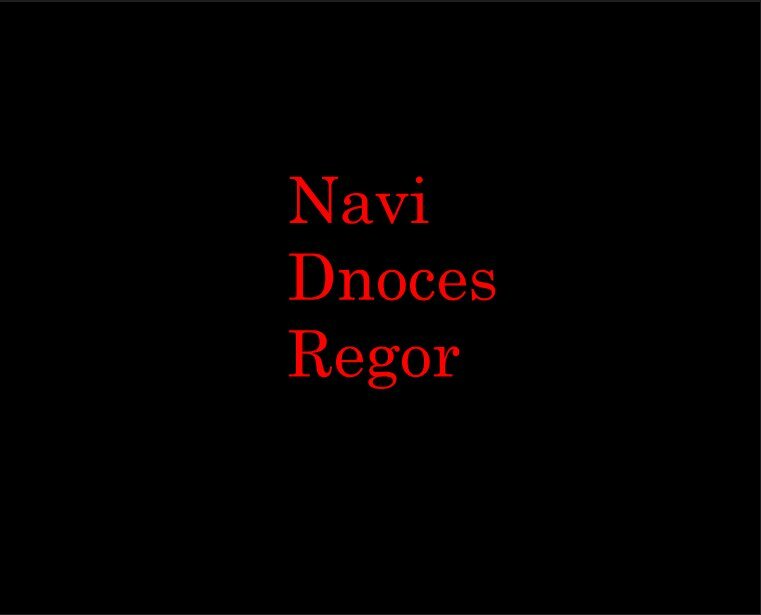 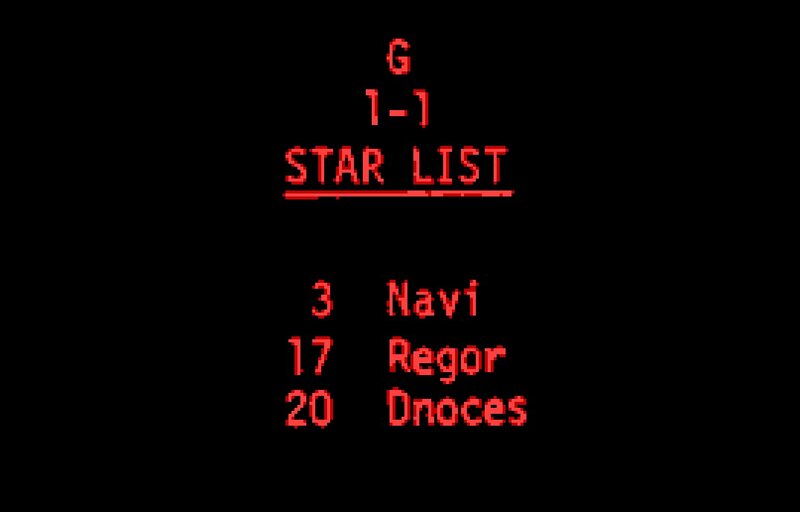 Most of you know the story of the star names Navi, Dnoces, and Regor, so I won't re-tell it here, except in images (see below), but I thought some of you might get a kick out of the appearance of one of these in pop culture. 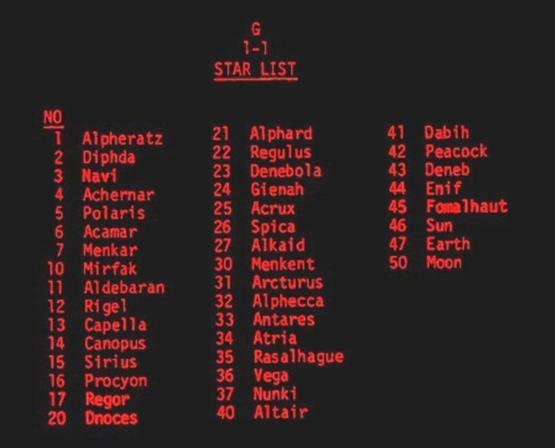 On this week's episode of "The Orville" (Seth MacFarlane's version of "Star Trek"), the crew is contacted by the inhabitants of a planet orbiting the star Gamma Velorum, which was known by the name Regor in the star list used with the Apollo Guidance Computer fifty years ago. 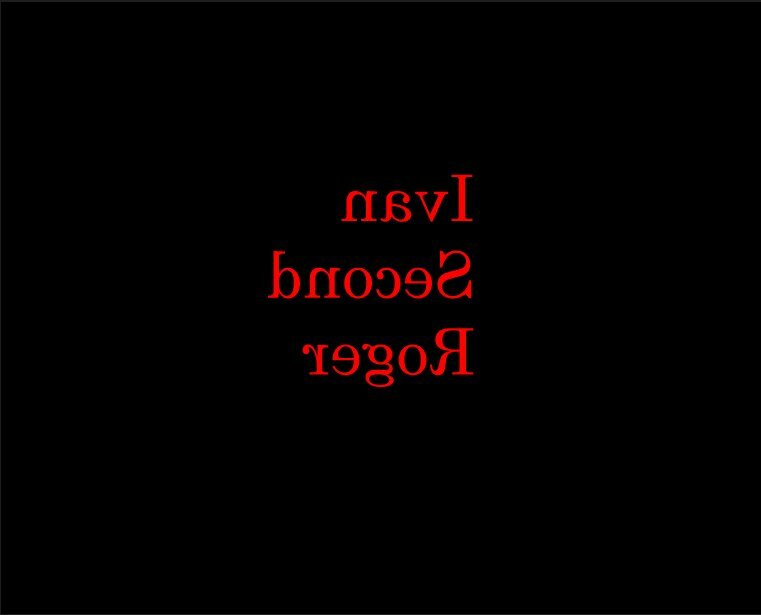 And in this episode, when the crew arrive on the planet, the inhabitants greet them: "Welcome to Regor 2" (why 2? ...no idea --except that it sounds "spacey"). The name Regor is pulled directly from the sense of humor of Gus Grissom, and apparently Seth MacFarlane appreciated that. 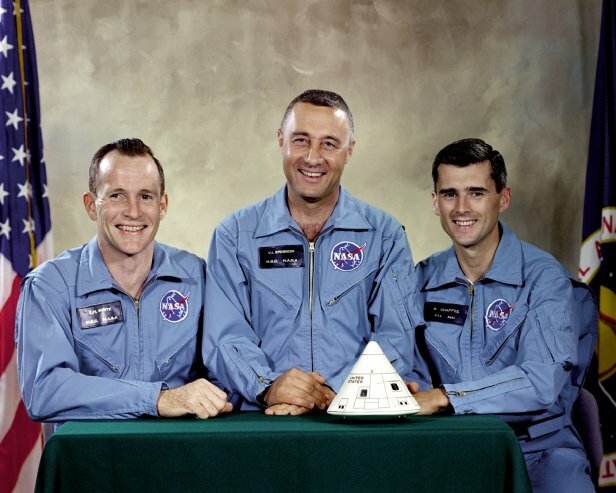 It's a little tribute to Roger Chaffee, who, along with Virgil "Gus" Ivan Grissom and Ed White II, died in the Apollo 1 fire. 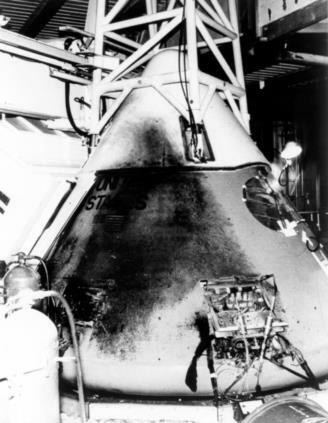 That tragedy occurred 52 years ago tomorrow. 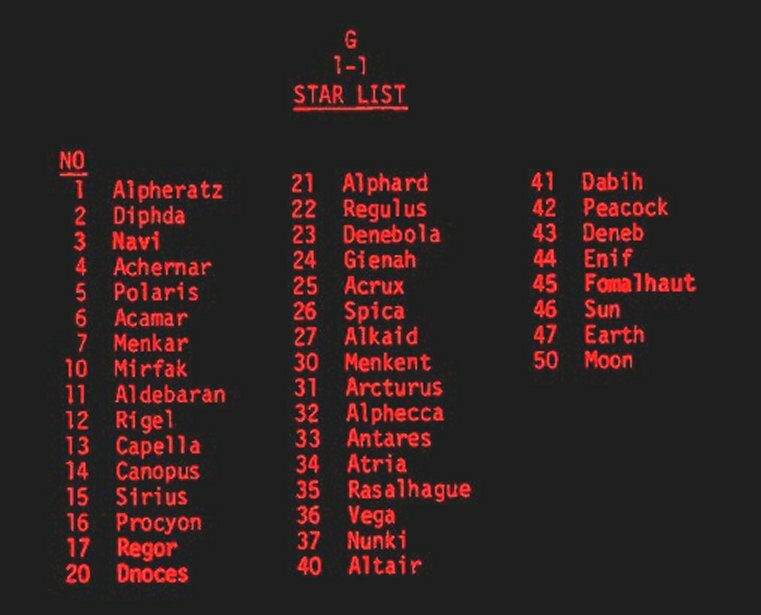 Seth MacFarlane is also the creator of the irreverent long-running cartoon Family Guy which is set in Quahog, Rhode Island, just a short distance from where I live.